The Canadus Power Systems Battery Reconditioner / Desulfator is a patented electronic device that extends the life and improves the performance in all lead acid batteries, including AGM.  Canadus Power Systems is a leader of lead acid battery technology since 2001. 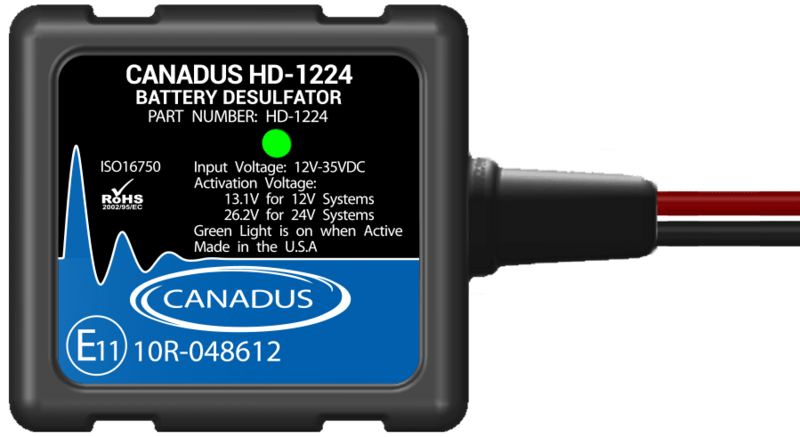 Canadus is involved in many design features to extend battery life and communicate battery health in 12, 24, 36 and 48-volt systems. 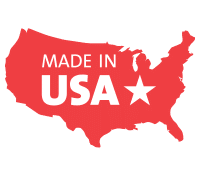 Canadus manufactures its products in the USA.